Room-Noise » Search results for "remix fridays"
Happy Holidays to all the visitors who stop by Room-Noise! Friday’s are usually the least busiest for the blogsphere but I’m sure many of you right now are getting ready for the night out. I just wanted to stop by here and post the latest remix by Hype Jones. Great track to dance and pre-drink to. Download this track – ASAP. Remix Fridays – Dillon Francis, Adventure Club Dubstep & More! I haven’t made a Remix Fridays post in a while for a reason…I’ve been collecting all the good ones so I can post them all at once! I’ve been getting great submissions sent to me lately, so keep on sending them in. Enjoy! Lots of good remixes this week, I compiled a bunch of singles that were just released recently. 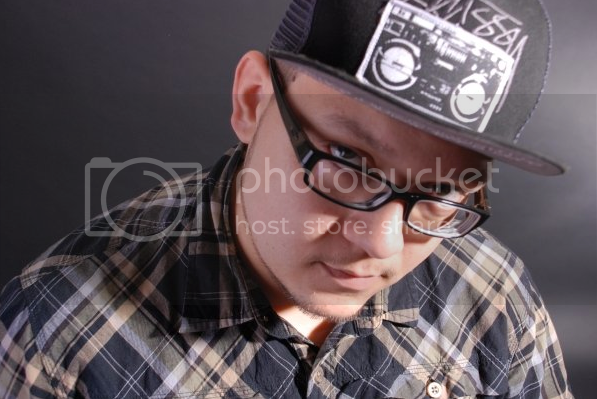 There are quite of bit of reoccurring DJ’s who make it onto the hot list on music blog aggregators, and for that reason it’s because of their skills to turn a song into something even better and one of them is DJ Kue. I first discovered DJ Kue through a Calvin Harris remix he did of Flashblack, and from then on I kept on checking his SoundCloud page for more of his latest remixes. So for those who haven’t heard about DJ Kue, check out the tracks below, because it won’t disappoint you. Finally the long weekend is here. It’s time for us university and college kids to go back home and just relax. But I’m sure majority of you won’t be doing that, so for this week’s Remix Fridays I will be putting together some good party music. Enjoy and Happy Thanksgiving!